We all know that the stars of the World Rally Championship are some of the most impressive drivers in all of motorsport, driving as fast as they can along roads they hardly know while just centimetres away from the scenery. But how did they get that way in the first place? One of the best places to look for up-and-coming rally talent is actually on some of the same events. The Junior World Rally Championship (JWRC) takes place across five rounds of the WRC: Sweden, Corsica, Portugal, Finland and Turkey. All the drivers, who must have been born in 1989 or later, compete in identical R2-specification Ford Fiestas prepared by the factory M-Sport operation. A sense of fear is optional. This year, the drivers are all on Pirelli tyres too: a key element of the Italian company’s recent return to the WRC. 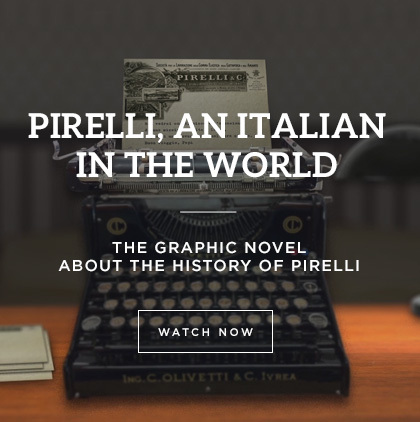 Pirelli has a long tradition of success in rallying, and it also has a proud history of promoting young talent. It was previously involved in the JWRC when it was known as the WRC Academy, the two champions of which were Craig Breen and Elfyn Evans, who have both now established themselves at the top level of the sport. Breen was a graduate of the Pirelli Star Driver scheme, which also gave Ott Tanak and Hayden Paddon their first breaks in the WRC. Sebastien Ogier used Pirelli tyres when he won the JWRC title in 2008. Who’s going to lift the title 10 years on? The JWRC class of 2018 includes a number of exciting prospects. As well as returning frontrunners from last year, there’s a junior champion and rally winner from the European championship. Look out also for a national champion from New Zealand and the reigning junior champions of Estonia, Britain and France. They’re all competing for a valuable prize that constitutes a fast-track to the top: a brand-new Fiesta R5 together with a tyre, fuel and free rally entries package towards the 2019 WRC2 season. In total, 15 drivers are registered for the 2018 Junior World Rally Championship, representing 12 nations from around the world. Umberto Accornero: An Italian, who actually began his career in British rallies. He begins his campaign on the Tour de Corse. Emil Bergkvist: The Swede won the European junior title in 2015 and now returns to R2 machinery after two seasons in WRC2. 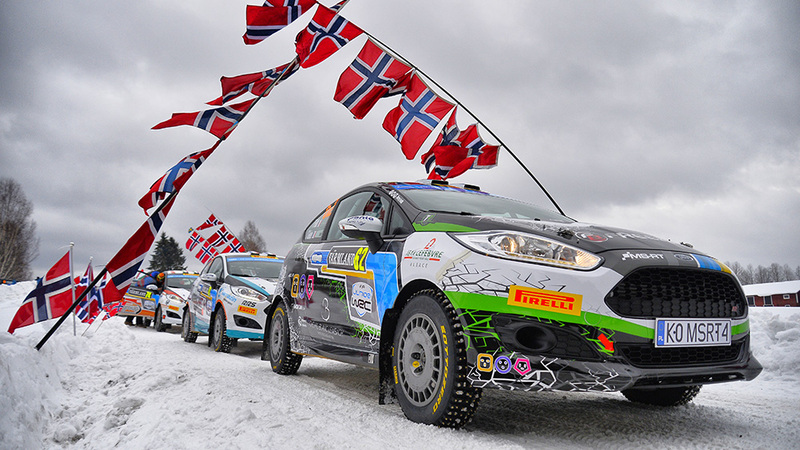 Navigated by the experienced Norwegian Ola Floene, former co-driver of Andreas Mikkelsen and Mads Ostberg. Luca Bottarelli: The 20-year-old has support from ACI Team Italia, a Pirelli-backed initiative to help develop young Italian drivers. Theo Chalal: A graduate of the French championship Junior scene, who has taken on the experienced Jean-Jacques Renucci as co-driver, a former Monte-Carlo winner. Callum Devine: Makes the step up after winning the British junior title in 2017. 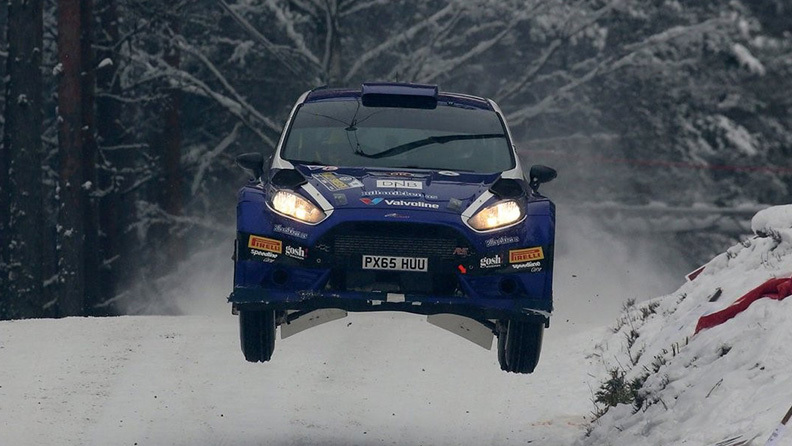 Emilio Fernandez: Hails from Chile, with previous experience of the Ford Fiesta R2 used on the JWRC. Terry Folb: One of three Frenchmen aiming to follow in the footsteps of M-Sport’s Sebastien Ogier: himself a former JWRC champion. Folb, a protégé of Sebastien Loeb, is one of the most experienced drivers in the field, having come third in the JWRC in both 2015 and 2017. Jean-Baptiste Franceschi: Became French Junior Champion last year, earning him a place on his national federation’s ‘Equipe de France’ scheme, which also launched the careers of Sebastiens Loeb and Ogier. David Holder: Champion of New Zealand in 2016, he hopes to emulate fellow Kiwi Hayden Paddon, who got his break through the Pirelli Star Driver scheme. Enrico Oldrati: His father and uncle have both competed in the Italian rally championship, but Enrico’s debut only came in December, against the likes of Valentino Rossi at the Monza Rally Show. 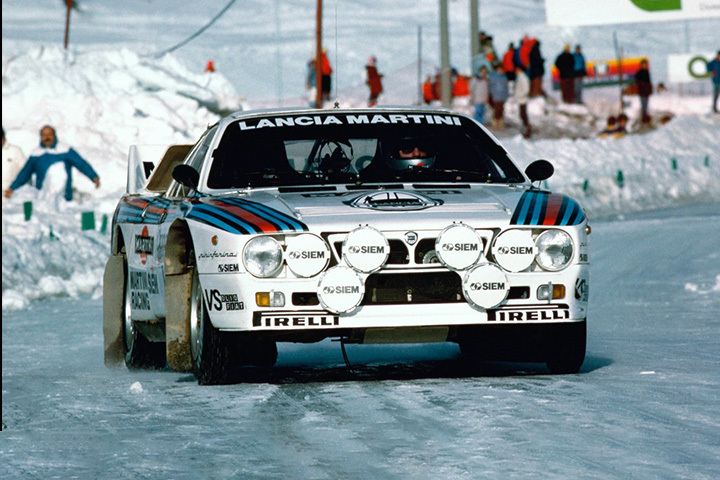 He benefits from the experience of well-known co-driver Danilo Fappani. 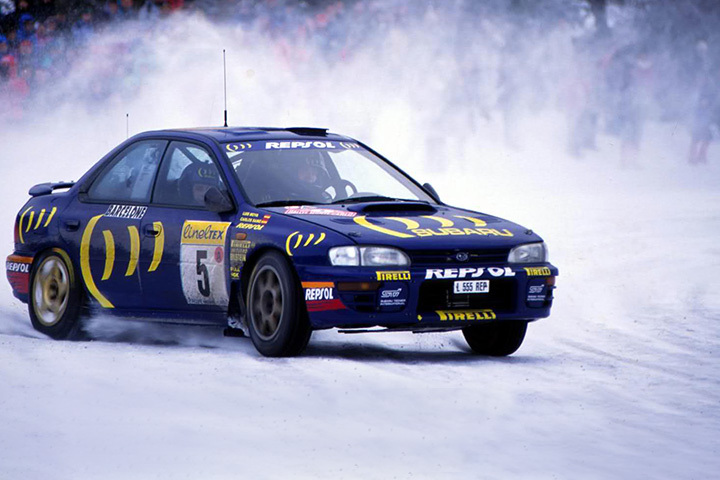 Denis Radstrom: Another Swede, who actually hails from Torsby where Rally Sweden is based. Stepped up to the JWRC last year and finished the year fifth in the standings. Ralfs Sirmacis: A Latvian who came second to Bergkvist in the European junior series in 2015 and then won three European championship rallies outright the following year. Billed as a star of the future, starting his 2018 campaign in Corsica. Julius Tannert: Dominated the Opel Adam Cup in his native Germany in 2015 to earn a European junior campaign on Pirelli tyres before switching to JWRC last year, winning the class at home. Ken Torn: Estonian champion at R2 level last year. Co-driver Kuldar Sikk has also worked with Ott Tanak in the past, including when Tanak was part of the Pirelli Star Driver scheme. Tom Williams: The godson of Richard Burns, who was world champion in 2001 with Pirelli. Only 19 but came second in his class in the British championship in 2017, and also gained WRC experience in Finland and Germany. 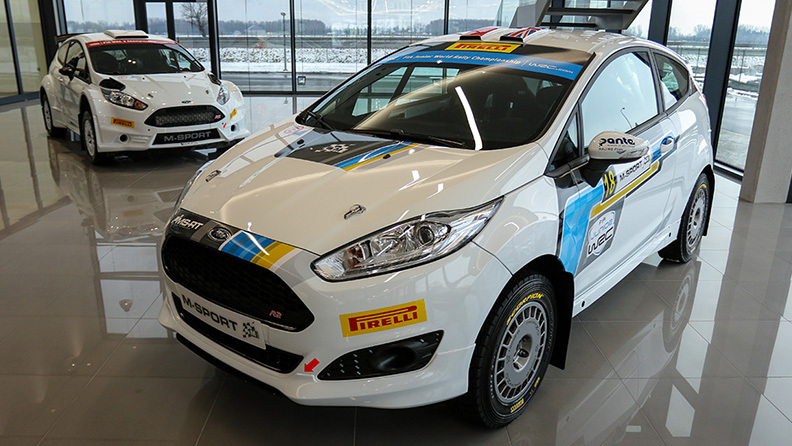 Not only is Pirelli sole supplier to the Junior World Rally Championship, but the Italian firm also supports the Junior European Rally Championship, exclusively supplying the Under 27 category, which is again based on R2 cars. The top Junior ERC competitor wins 100,000 Euros towards an R5 car prize drive in 2019, helping to provide a career ladder all the way to the top. 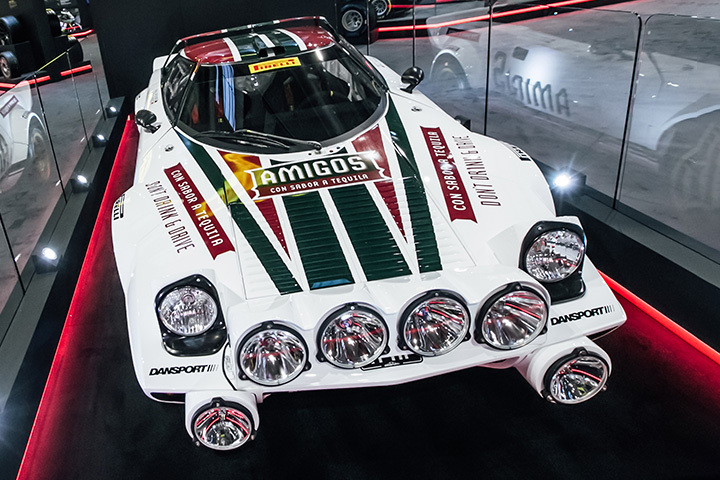 Pirelli’s previous rally champions include some of the most famous names in the sport, such as Walter Rohrl, Markku Alen, Carlos Sainz, Colin McRae, Richard Burns, Petter Solberg and Sebastien Loeb. Who’s going to be next?